All of our professional web designs are built from the ground up and optimized to get your site noticed. But that's just the beginning. Your website should stay in motion, providing up to date information, reaching out to your customers, and driving promotions to act as your leading sales agent. We make it happen. Did we mention it's also affordable? We have many packages to fit into any budget. Our websites are an integral part of your marketing strategy, supporting your brand identity and working to land new business 24 hours a day. 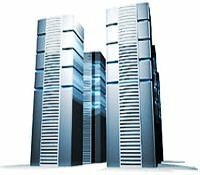 Our web hosting services are 100% guaranteed with 24 hour support. We provide advanced web hosting features to accomodate super-sophisticated web sites (ASP.NET, MS SQL, Cold Fusion, Flash, PHP, Perl, MySql, etc)! 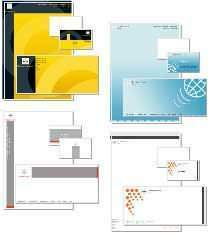 TheJoWeb specializes in professional web design and graphic design utilizing a variety of design tools. We take your vision and turn it into a unique, efficient and fully functional web product. We focus on staying abreast of the latest technological advances and visual trends.